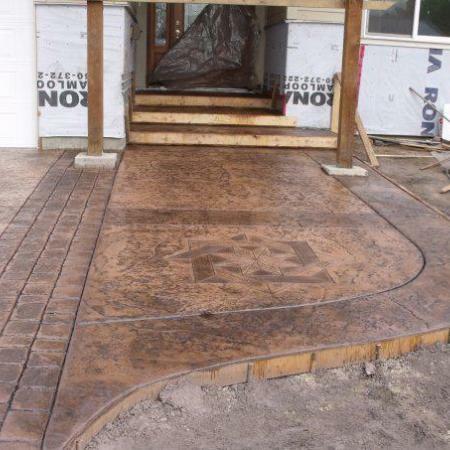 Concrete Repair in Vancouver | Concrete Repair Vancouver BC | Stamped Concrete Repair - Crossroads Stamped Concrete Ltd. 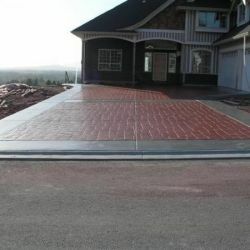 Supplying a wide variety of Colours, patterns and styles. 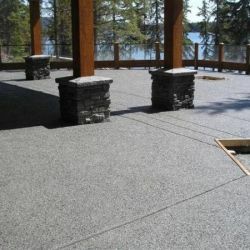 We recommend all concrete to be sealed on a regular basis to protect the surfaces from flaking mostly caused by road and de-icing salts. This helps limit the need for Vancouver Concrete Repair. 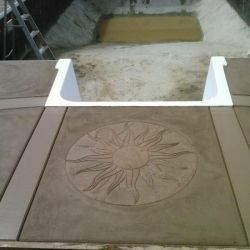 We also use a non-slip additive. 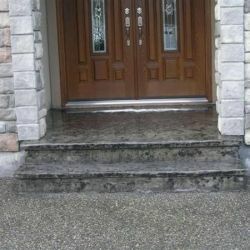 For your next Concrete Repair In Vancouver call Crossroads. 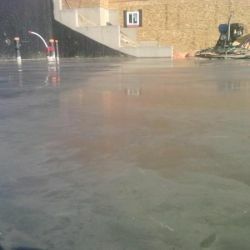 We don’t just install new concrete projects but also offer complete Concrete Repair Services In Vancouver BC.